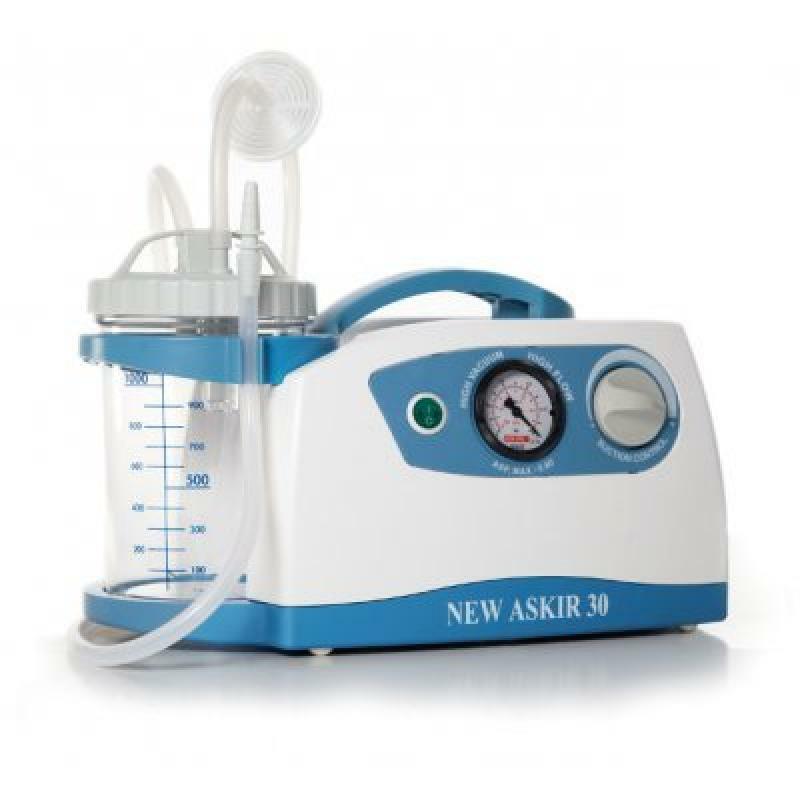 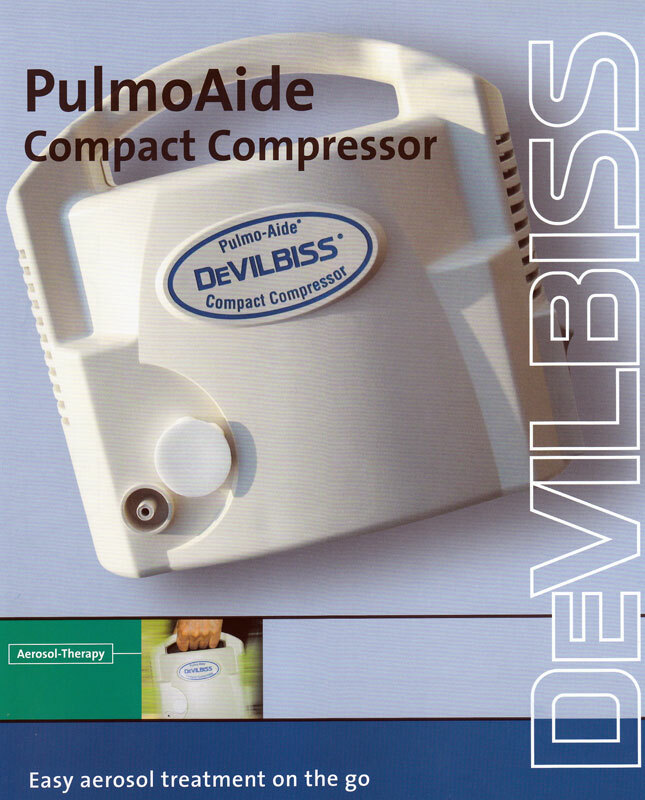 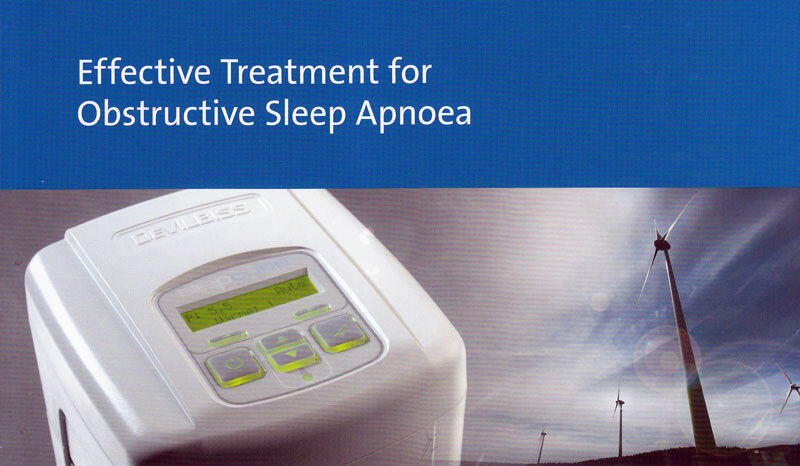 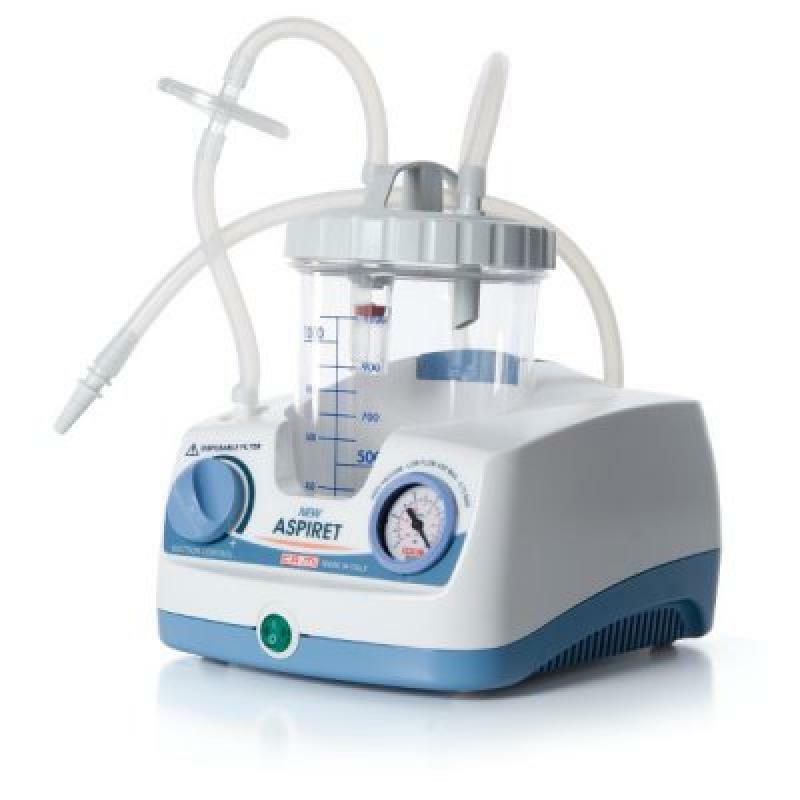 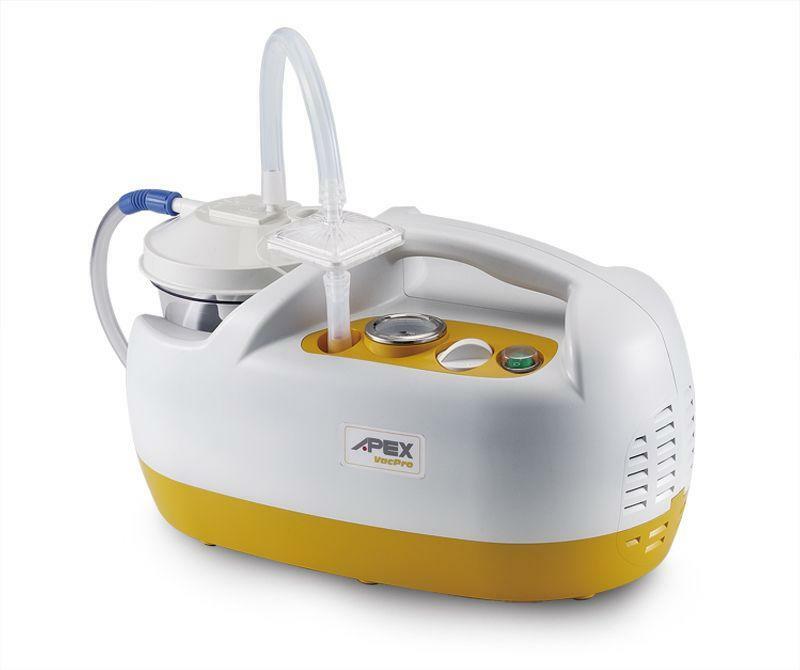 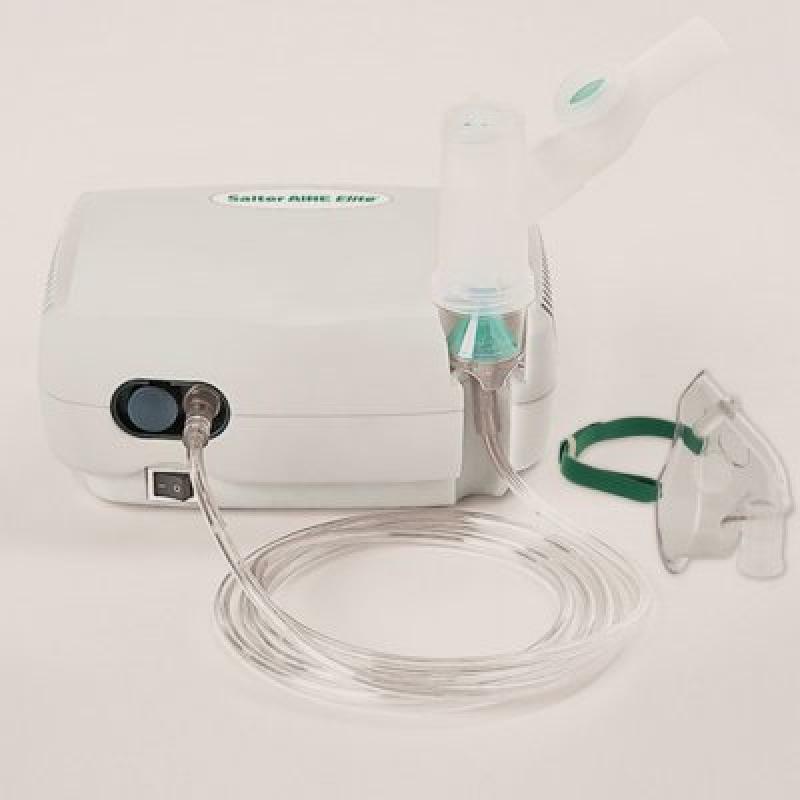 Oxygen therapy devices - nebulizer - apnea. 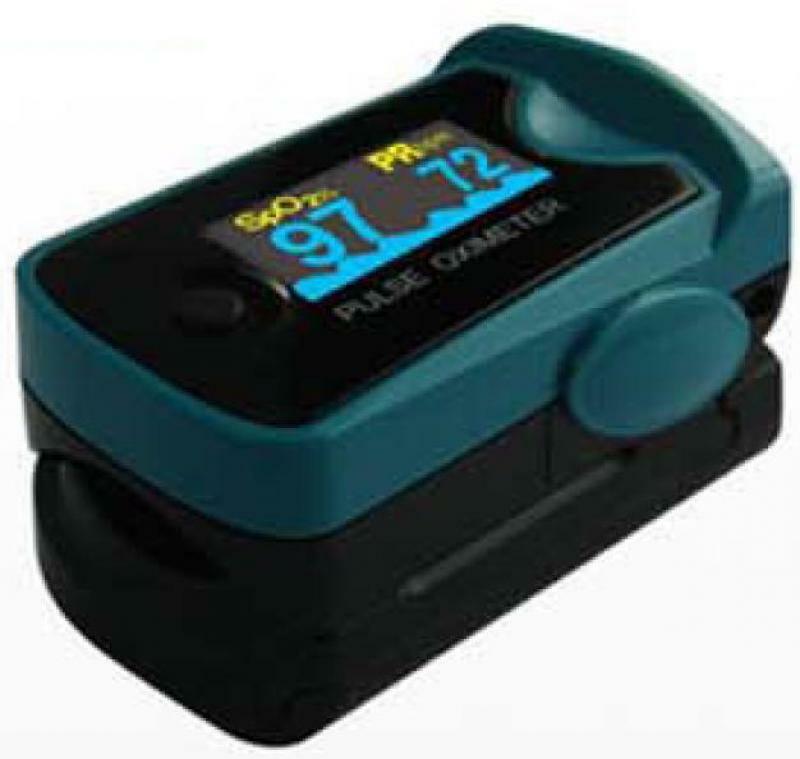 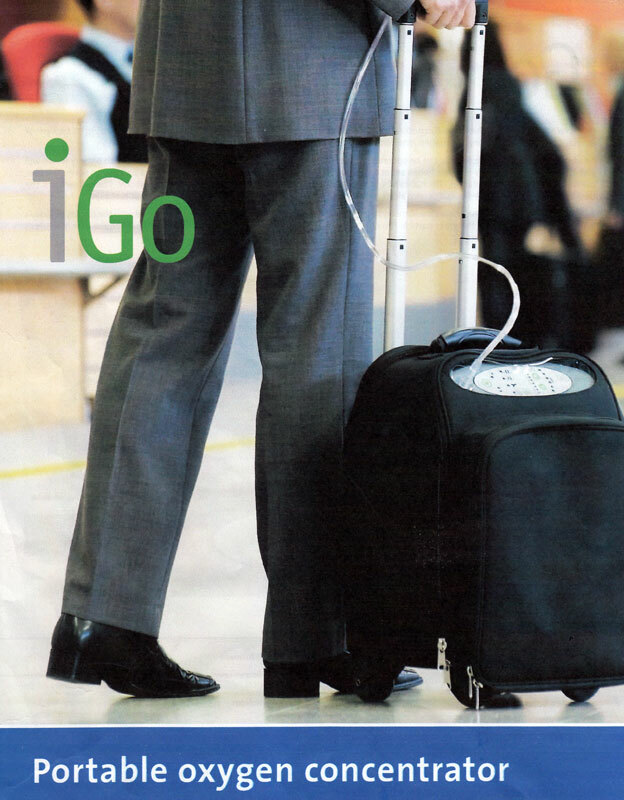 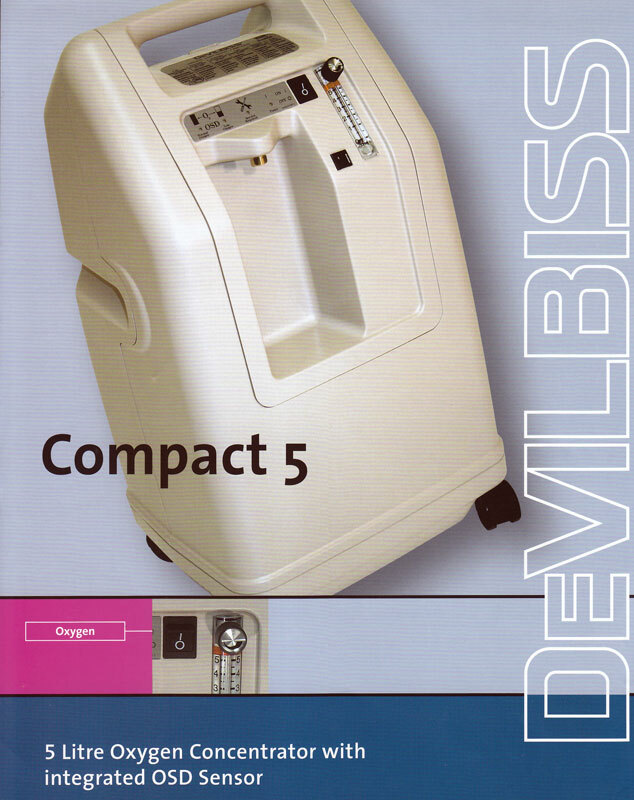 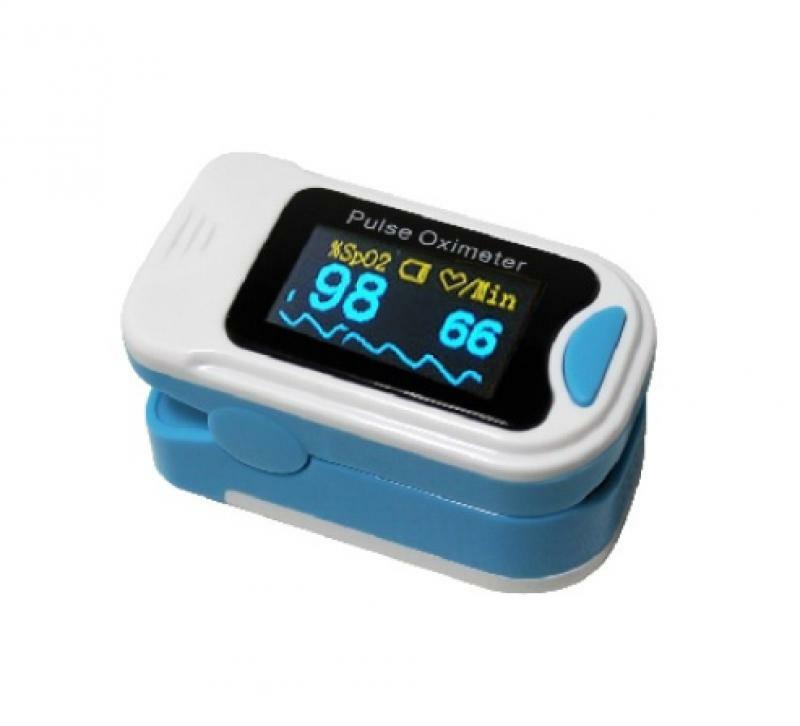 Devices oxygen, oxygen concentrators, nebulizers, C-pap, bi-pap, medical gases, oxygen bottles, oximeters. 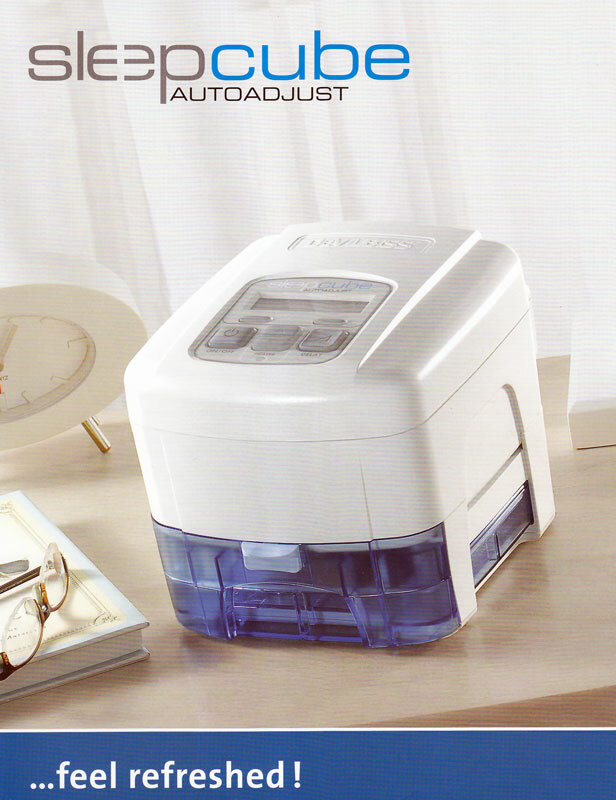 20 years experience, 24-hour service.